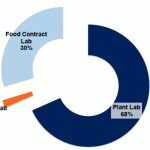 Food Safety Tech: Earlier this year in “Counting Food Laboratories”, you discussed the fact that there is an unknown amount of food laboratories in the United States and an inconsistency in how we account for the labs testing our food. What impact does this have on the industry? Robin Stombler, president of Auburn Health Strategies: There is limited information available on the presence and quality of food laboratories in the United States. Without this essential accountability, the health of the public, the economy and our nation’s security are at risk. 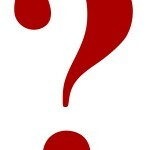 For example, when a new food pathogen emerges, we do not have a system for contacting and educating all existing food laboratories on how to detect it. Frankly, we do not know where all food laboratories are located, so we do not know if they are properly equipped to handle the detection, monitoring or verification responsibilities. The lack of data also makes it difficult for industry to plan, track testing trends, and improve quality. It’s a simple question. 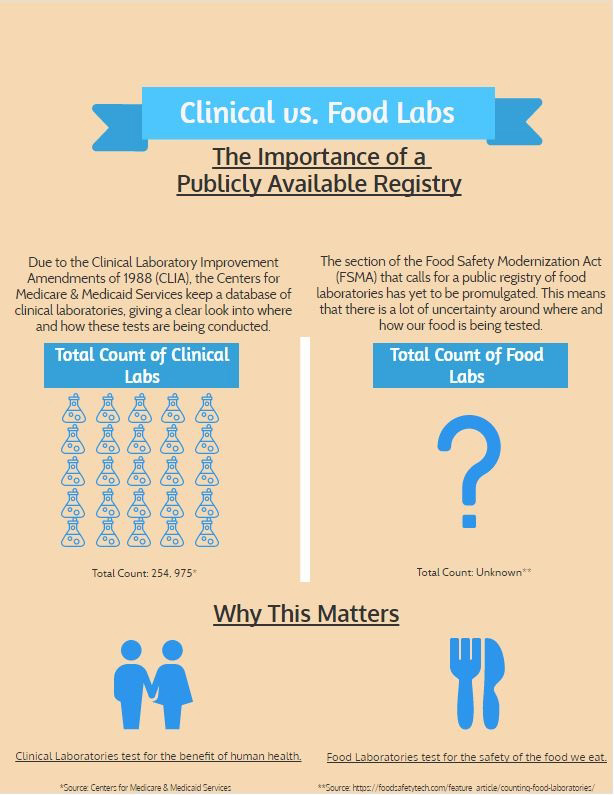 How many food laboratories exist in the United States? The precise response is that no one really knows. This answer should concern us greatly. 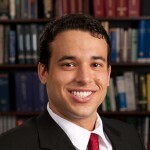 Implementing new technologies will help labs streamline the compliance process.